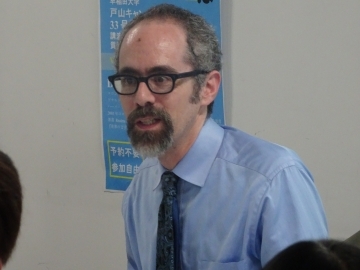 JCulP OS Q&A in Admissions page was updated. 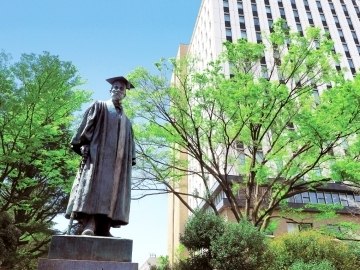 【JCulP】2019 Application Guidelines for Overseas Students(September 2019 enrollment) are released. 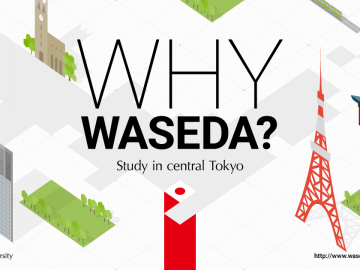 <<https://www.waseda.jp/flas/cms/en/>> doesn't support your system.